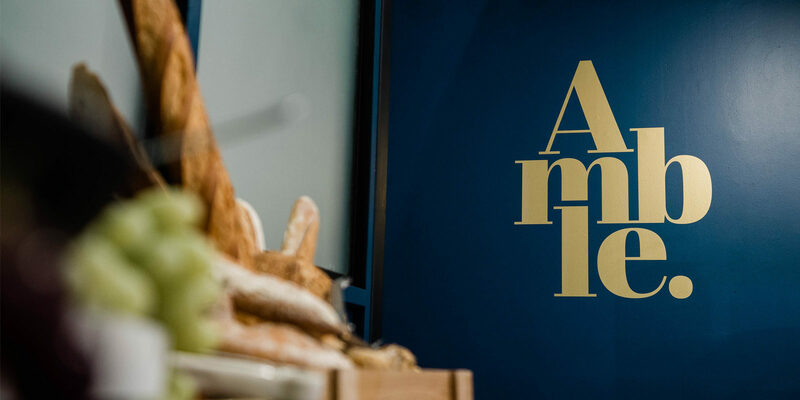 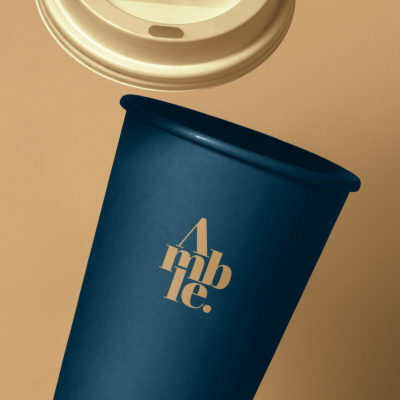 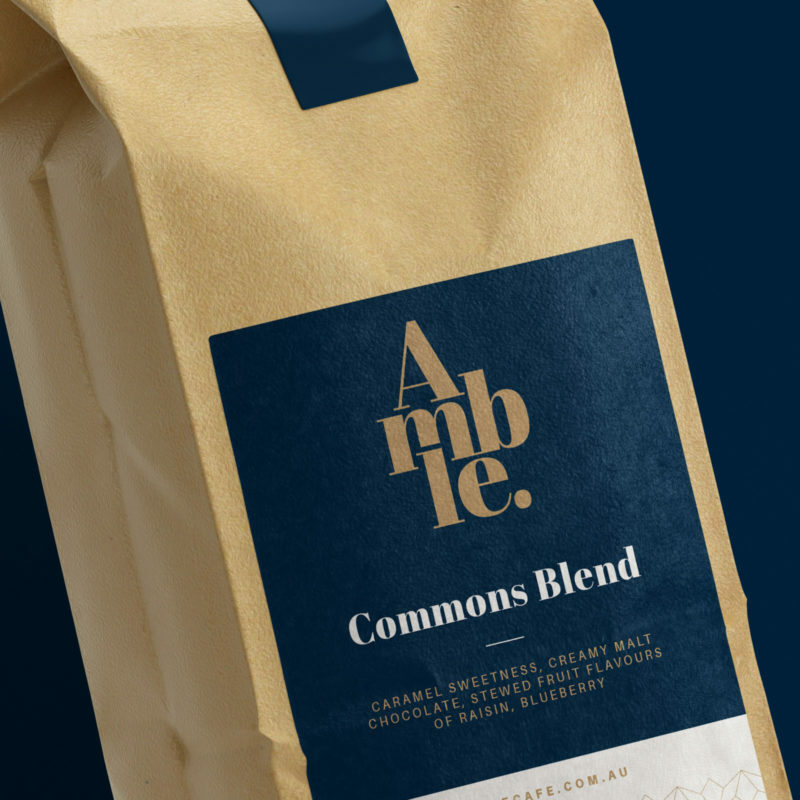 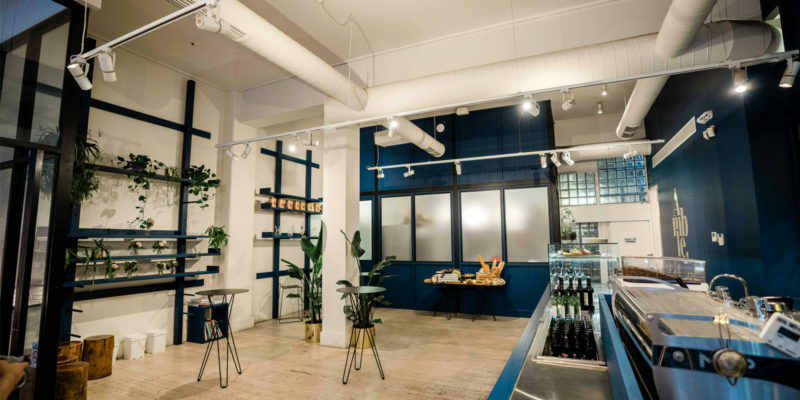 In the heart of the city of Melbourne, located on the ground floor of a stunning heritage listed building in Flinders Lane, the owners of an existing cafe engaged Malt to reinvent their name and brand identity. 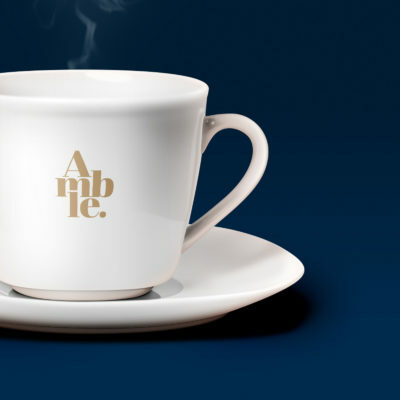 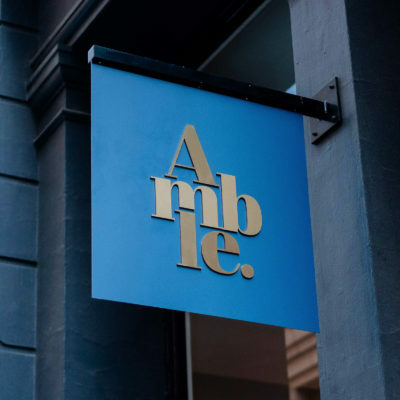 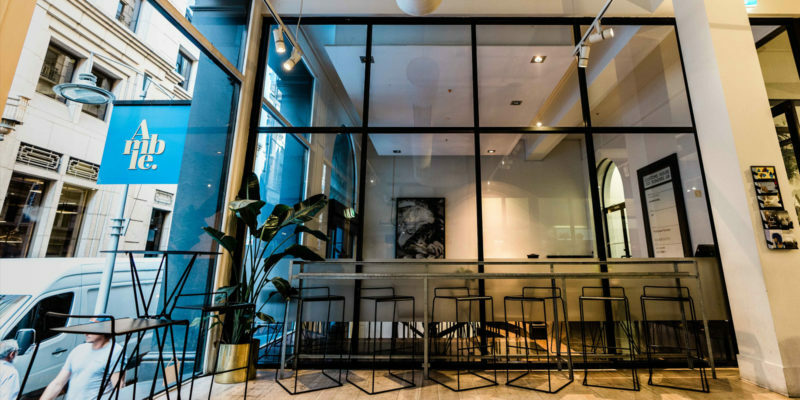 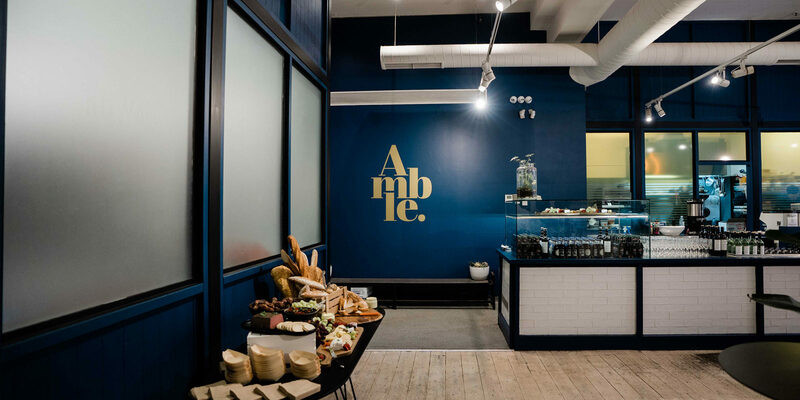 Amble, meaning a place to slow and relax was developed to capture an environment away from the bustling streets and create a haven away from the surrounding corporate pressures. 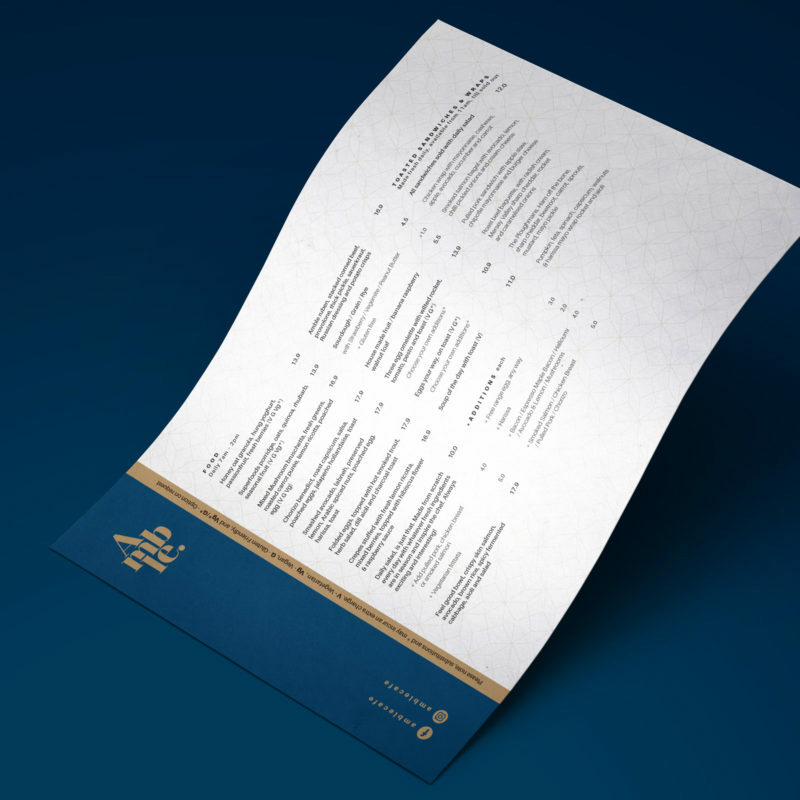 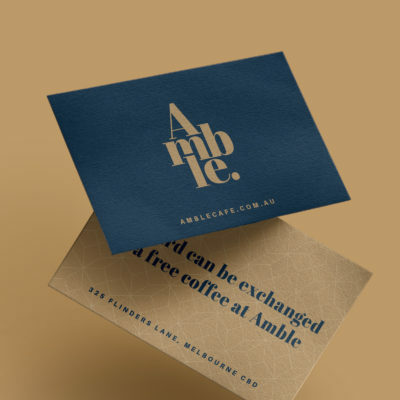 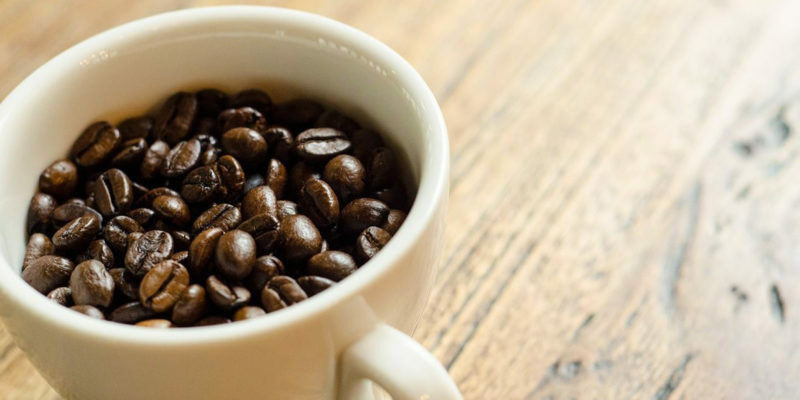 Create a quality identity that represents the heritage location of the cafe. 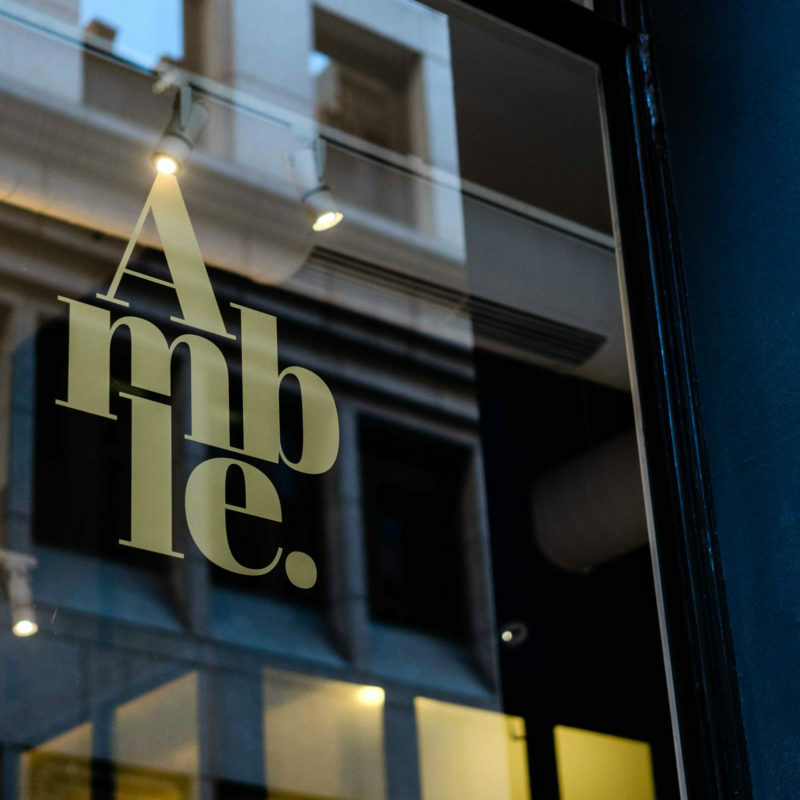 Developed a brand based on the new name definition and upgraded interior.